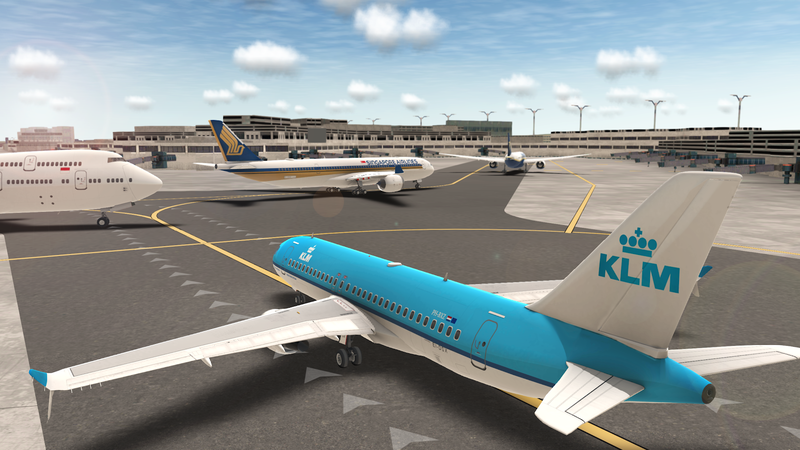 Direct - RFS - Real Flight Simulator v0.6.2 [Paid] + Mod | Team OS : Your Only Destination To Custom OS !! 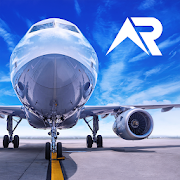 Fly in any part of the world and explore sceneries and airports in high resolution with satellite maps, 3D buildings, runways, procedures and air traffic. Live a unique experience thanks to to the advanced flight system, manage all controls and personalize all airplanes, their gauges, failures and weather conditions. 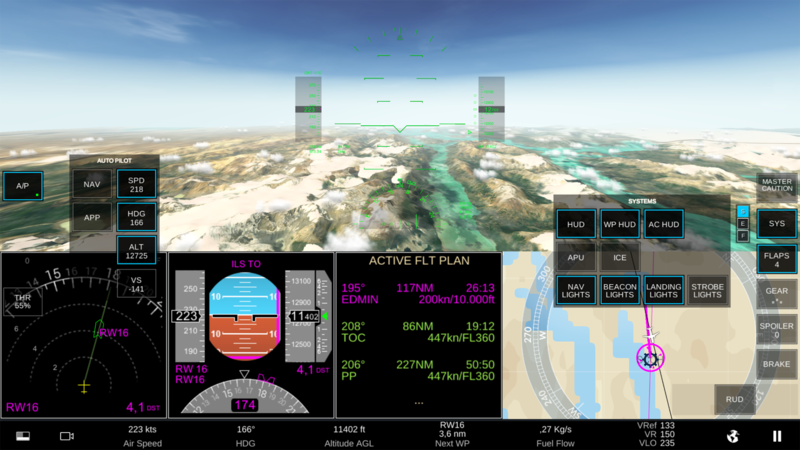 Jump on board of real time flights and manage flight plans like a real pilot or set autopilot and enjoy the view. 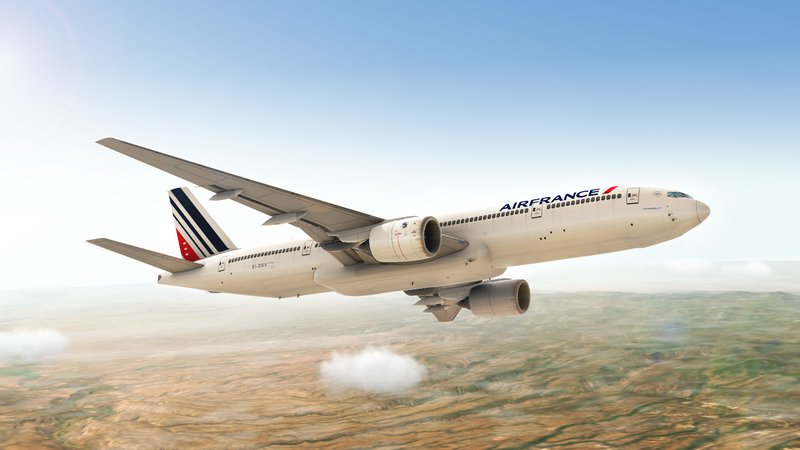 LIVERIES: Create your airplane liveries and share them with other players around the world. FREE TRIAL: Try a week of RFS PRO for free. Instant activation, no subscription required.